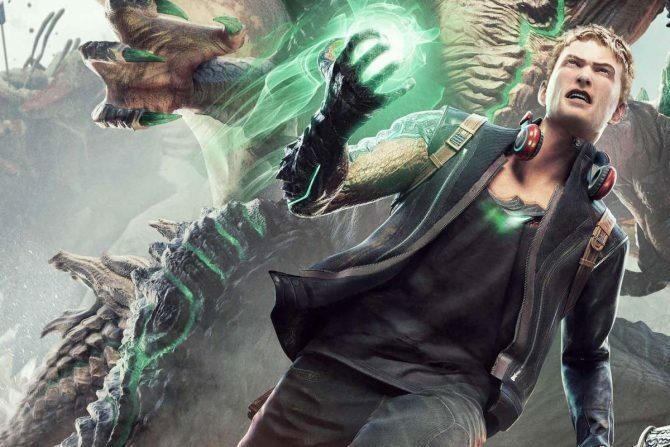 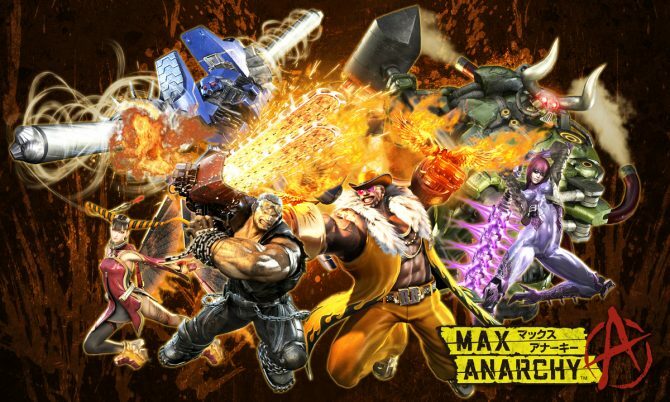 Platinum Games, developers of cult hits like Vanquish and Bayonetta, have just announced that their next multiconsole game will be Max Anarchy. 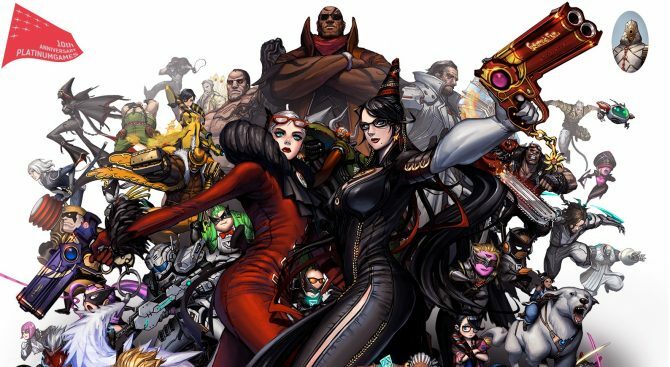 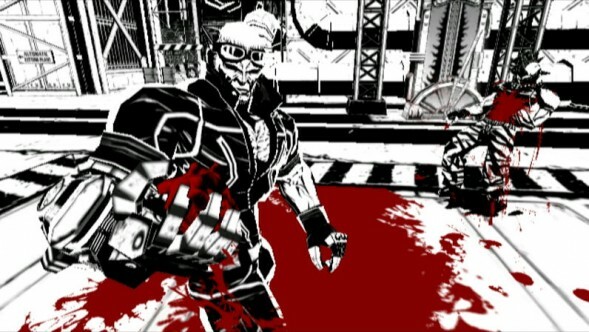 Andriasang reports the game will be an online action multiplayer game, and will actually feature Jack, the burly guy with violence issues in MadWorld, another previous Platinum Games title for the Wii. Famitsu is set to report on it this week, with apparent screens of players duking it out with chainsaws and torches. 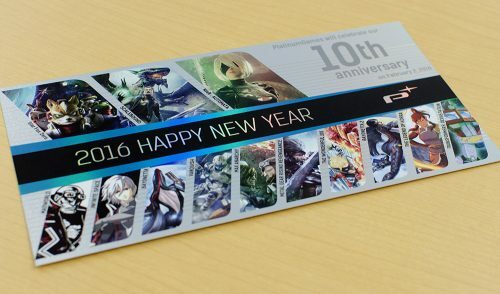 While details are sparse, it’ll be released this year, so we should expect more news very soon.